Complete our form for a free estimate! Our home state of Indiana is known for its heavy rains, hot summers, and harsh winters. 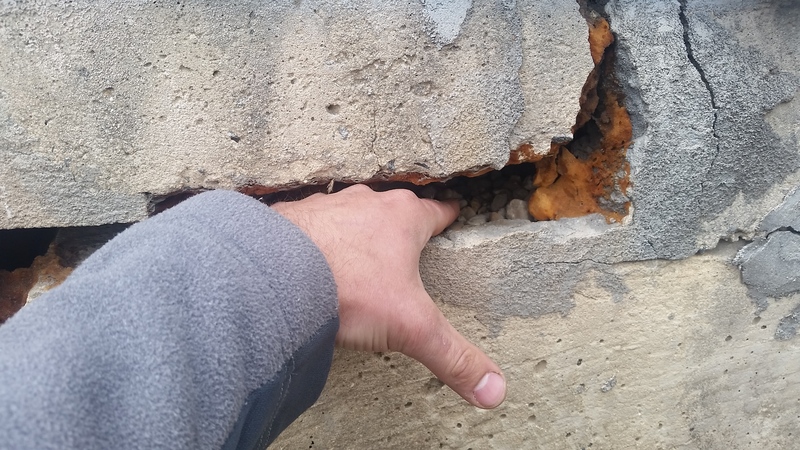 Due to the extreme climate changes that we get here in the Midwest, foundation problems and water issues are not uncommon. Premier Foundation Solutions is proud to serve Indiana and surrounding states for all foundation repair, basement waterproofing, water management, and concrete services. We are members of the Better Business Bureau and have been serving customers since 1984. Our team puts a high priority on customer service, and wants to give you the best experience possible. We have highly trained and experienced professionals that can help you with any problems that you have with your foundation, basement, crawl space, or concrete. Having problems with your foundation is not entirely uncommon. 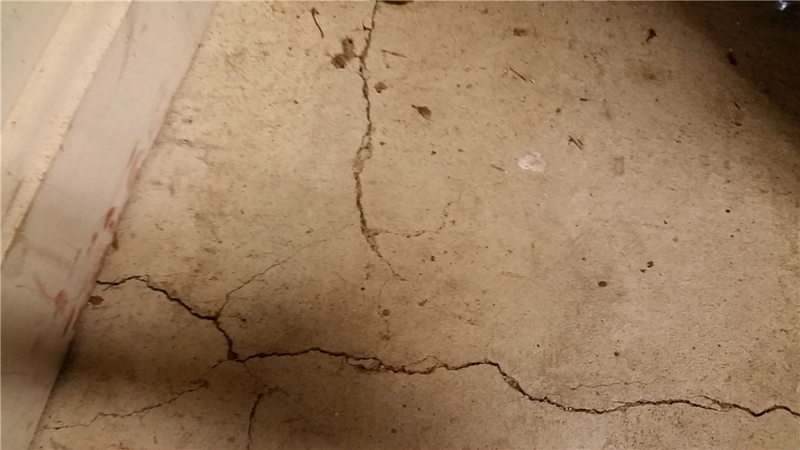 Symptoms can range from the obvious – such as cracks and unlevel floors, to the less obvious issues like insects, moisture, and compromised support structures. Identifying the symptoms – by “Knowing the Signs” – will help in becoming an educated consumer, and moving forward with the appropriate service, and the right service provider. 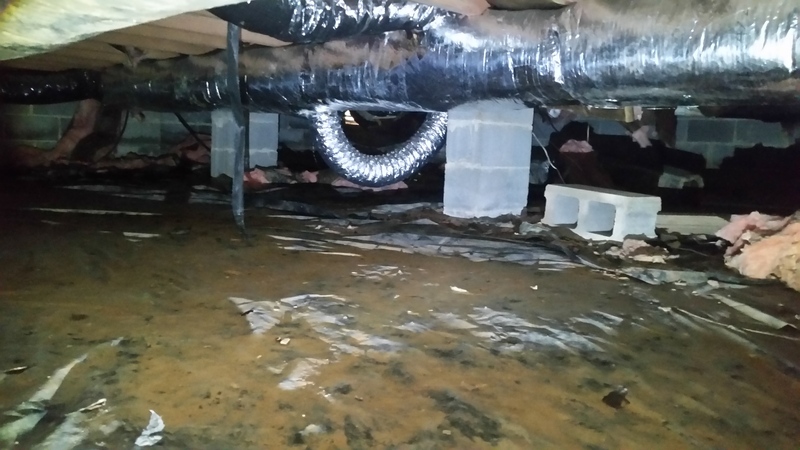 Our team can thoroughly investigate your foundation, basement, or crawl space for you and implement the proper repairs that are needed. We also pour concrete slabs, walkways, driveways, sidewalks and more. This really makes us a full service company for the needs of your home or business. We use the latest underpinning products to repair foundations and stop flooding basements. The quality and safety of your home is important to you, so therefore it is important to us! We want to help you keep your Indiana home safe and healthy for you and your family. We can help you protect the huge investment you have in your home by giving you top quality service and repairs. Our service area includes Marion, Fort Wayne, Wabash, Huntington, Kokomo, Hartford City, Gas City, and Muncie, Indiana. Call us today to learn more about our services. We offer free quotes to our valued customers! We use helical piers, push piers, steel piers, and other foundation repair products to restore your foundation. 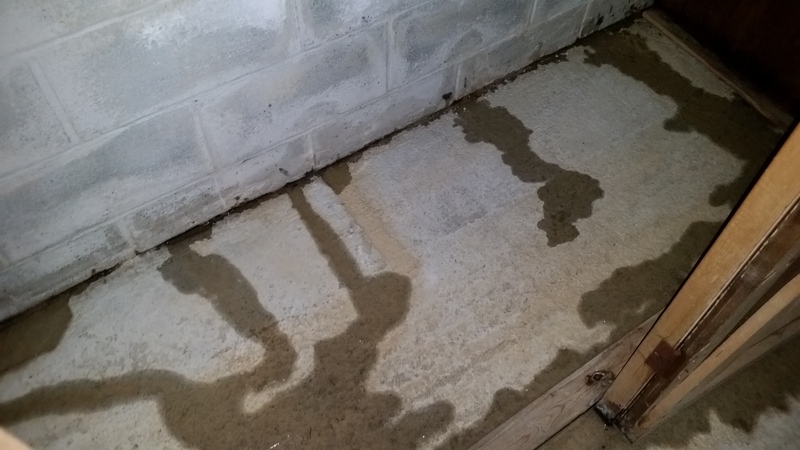 Many home and business experience foundation leaking from hydrostatic pressure, underground springs or high water tables. Water is one of mother nature's greatest forces causing more damages to communities, homes and families. If you need concrete repair or new concrete, we can restore your sidewalk, patio, walkway, and more. Let us assess your situation and provide a course of action that suits your needs.